Pokemon Guys!. 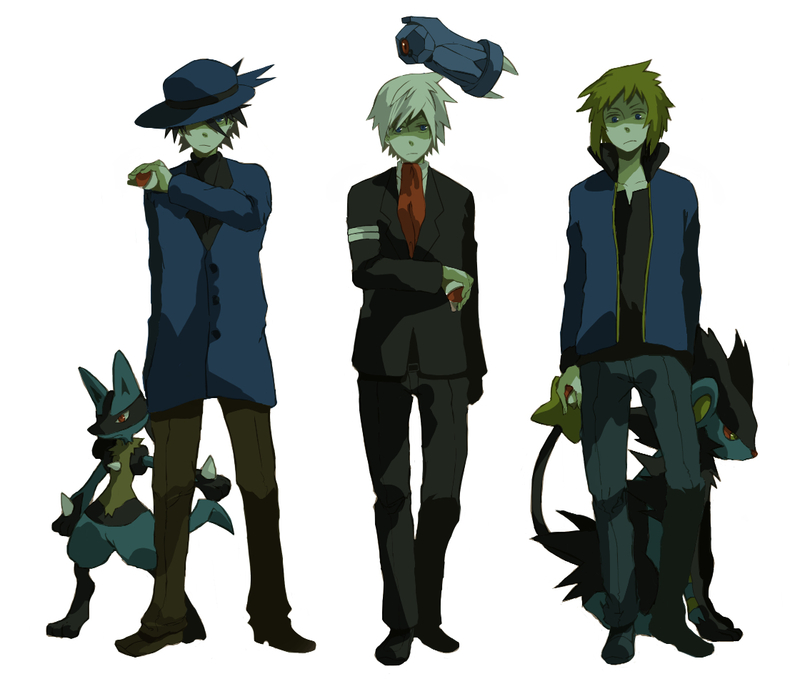 당신 should know that Pokemon has a lot of BISHIES!. HD Wallpaper and background images in the Pokemon Guys club tagged: pokemon guys wallace gym leaders champion male protagonists.